This course is appropriate for older teens and up, the business professional or the stay-at-home mom. We encourage participants not to bring small children with them. The cost for the 8-week class is just $10 per person. Registration is required by March 1st. You may remember an eAlert published almost a year ago in which I introduced both Larry and Donna Lewis to the Center. In April 2011, they partnered with COEM as coaches to journey with our patients in identifying and incorporating the emotional and personal side to healing. Since their first introduction, and over 100 sessions later, patient feedback has been phenomenal. In an effort to continue expanding our methods to emotional healing, I have invited Donna Lewis to hold workshops at the Center. 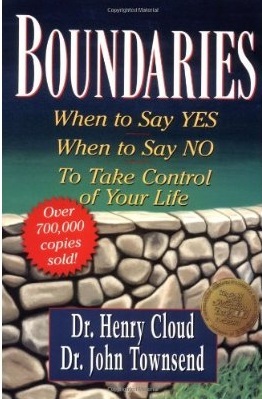 Beginning Tuesday, March 6th, Donna will be hosting an 8-week course on the internationally renowned book Boundaries: When to Say Yes, When to Say No to Take Control of Your Life written by Drs. Henry Cloud and John Townsend. We all have physical, mental, emotional, and spiritual boundaries that influence all areas of our life. With the aid of Cloud, Townsend and Donna, an individual taking part in this course will be able to walk away knowing how to take control in their life, recognize if they are being taken advantage of, and learn how to say ‘no’. Sign-up is required by March 1st. Call our office at 843-572-1600 or email us at drlieberman@coem.com to reserve your spot. Additional information on the classes can be found here. Thank you for allowing us to serve your healthcare needs. Donna Lewis received her Bachelor’s degree in Education and Psychology from Furman University in Greenville, SC. She then went on to receive a Master’s degree in Education from Clemson University. 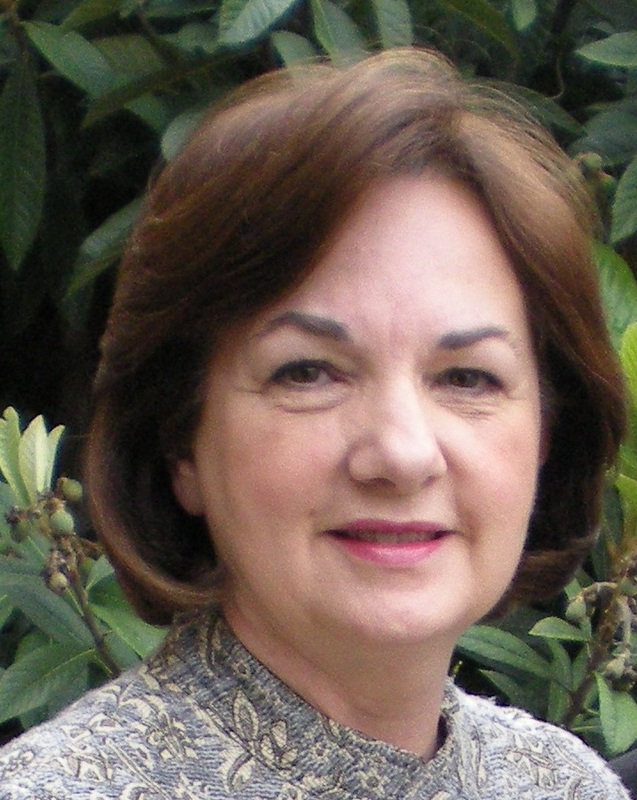 Donna has 20 years of education experience and 8 years experience in leading study groups.